I also love Ella Raines. 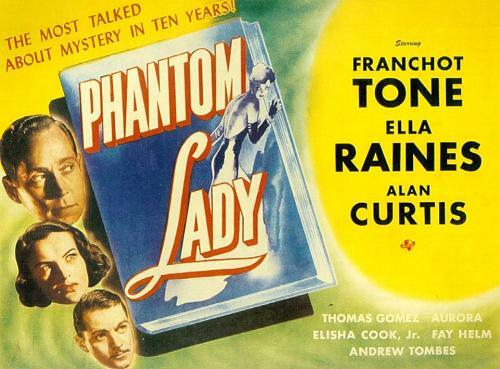 Phantom Lady is my favorite--but I also thought she was great in Impact. I need to search out more of her movies. I think those are the only two I've seen!